By signing this petition you will be directly asking for the support and assistance of the British Ambassador. 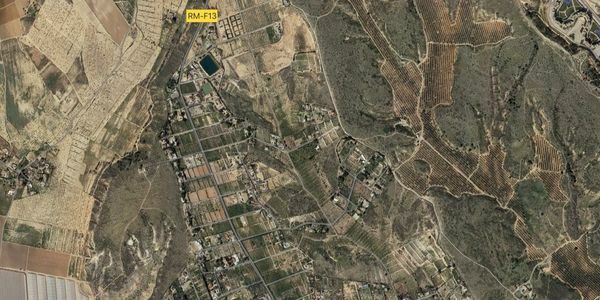 The areas of Valle del Sol/Los Molinos/Agua Y Sol are situated in the region of Murcia Spain. Covering a vast expanse of open land, made up of interlinking lanes. A large number of British ex-pats live in this area alongside, Spanish and other European nationals. Since the Beginning of October 2017, there have been over 42 reported burglaries, and possibly many more. To date not a single person has been arrested. The residents in this area are very concerned and frightened to leave their homes. The Spanish Police have increased their patrols, and are doing their best to detect and apprehend the offenders, but because of a lack of resources, they appear to be finding it hard to bring this awful situation to a conclusion. Residents are approaching the British Ambassador for help, before things escalate and someone gets seriously hurt. We need his support to discuss progress with the Police/Guardia to see how this out of control situation can be brought to a conclusion.